We get asked ALL the time if there’s a way to get the look of cut files without a cutting machine… and now there is! 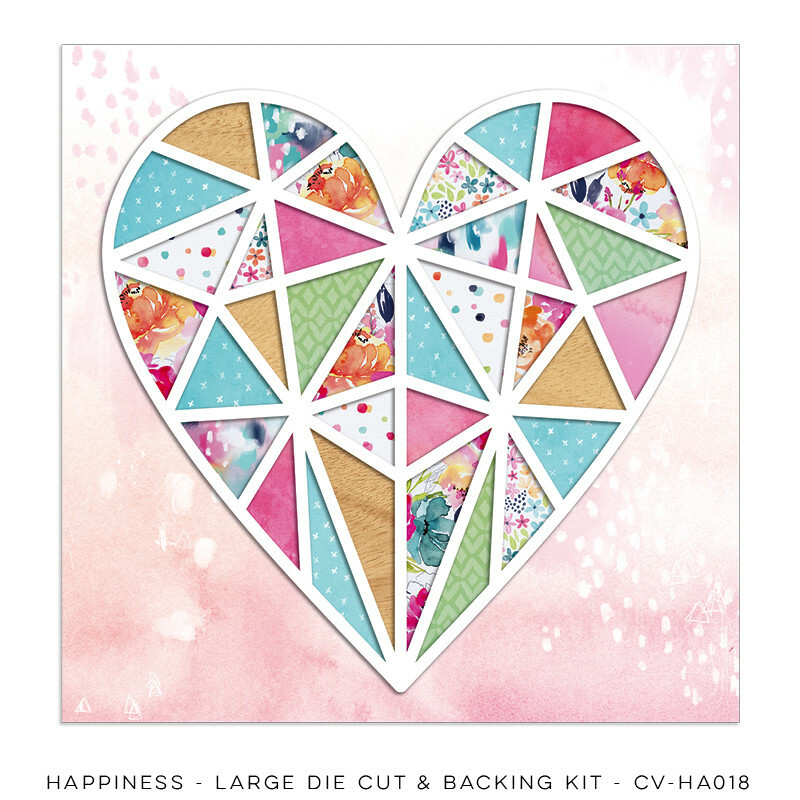 This nifty little pack comes with a large background die-cut, plus a background that makes it SUPER easy to get that paper-pieced look without all the work! Use the printed background as is and simply place the die cut over the top, cut out the coloured backing stars to mount on a different background, or just back the die cut with your own choice of papers… the possibilities are endless!